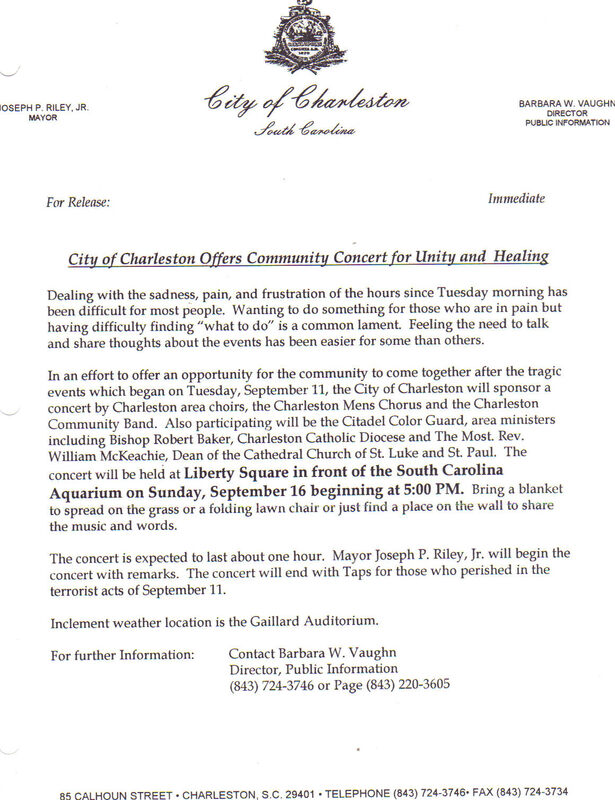 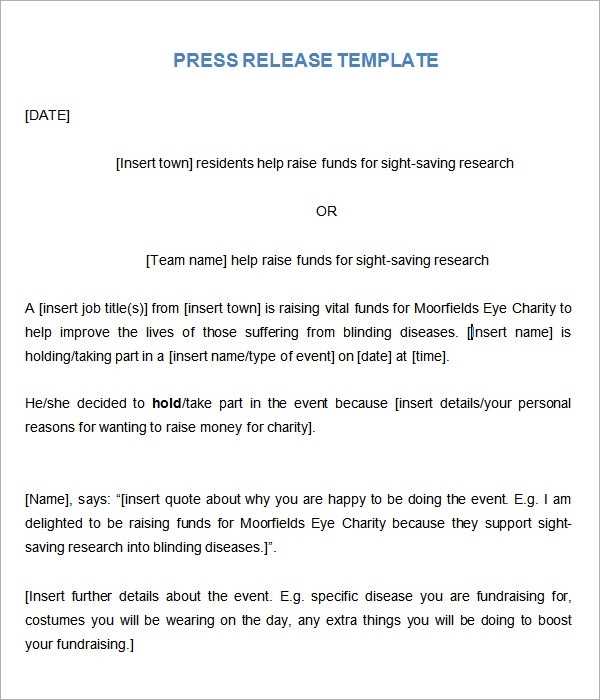 For description about this template see Press Release Template . 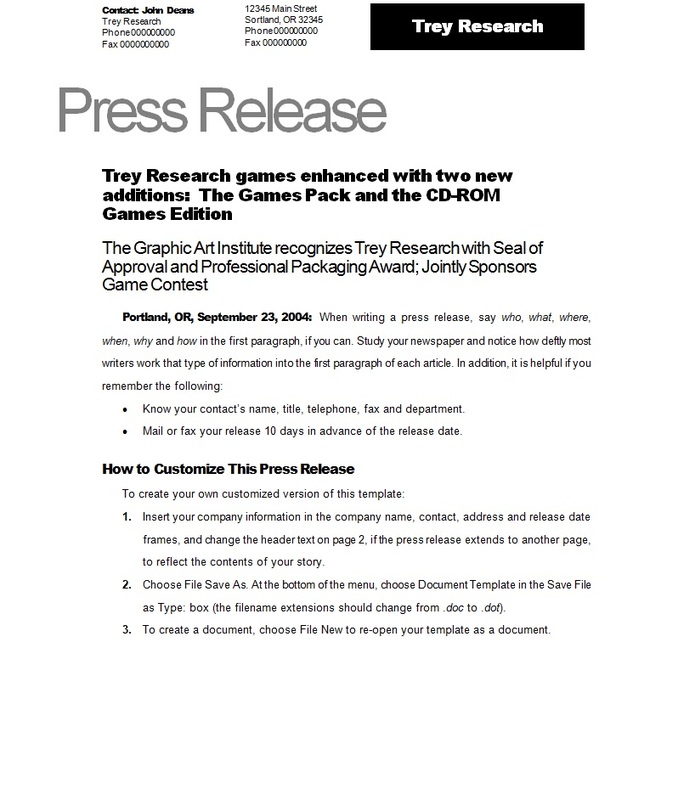 Kick The KD Press Release, January 10, 2011. 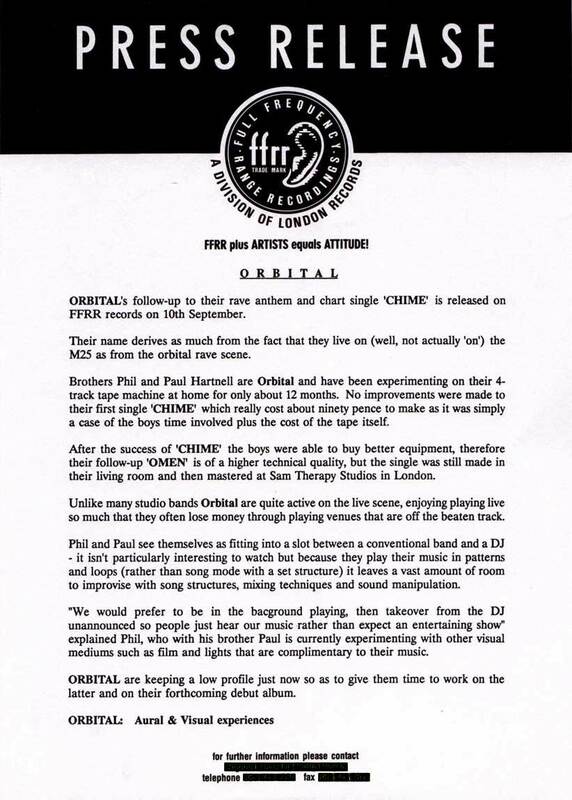 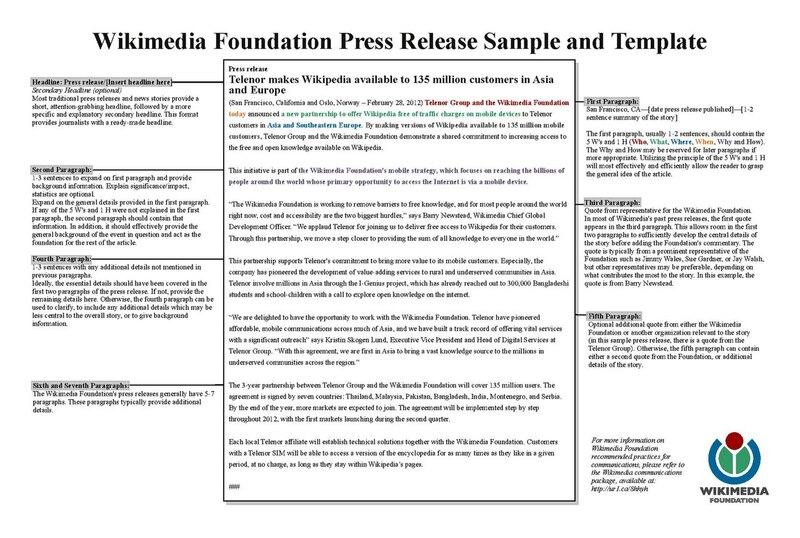 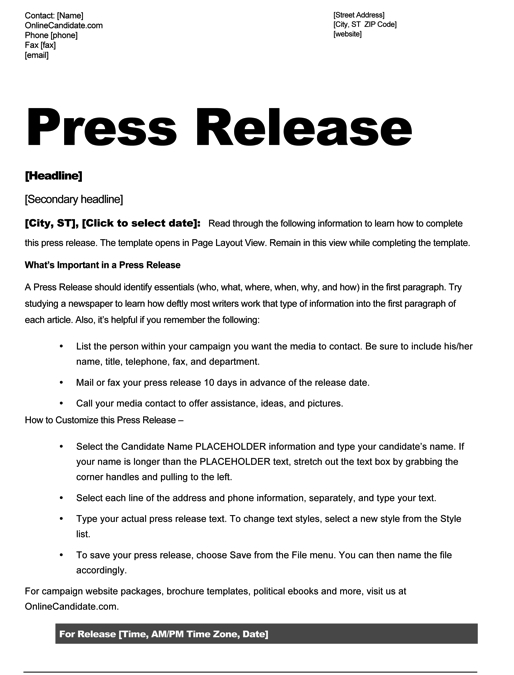 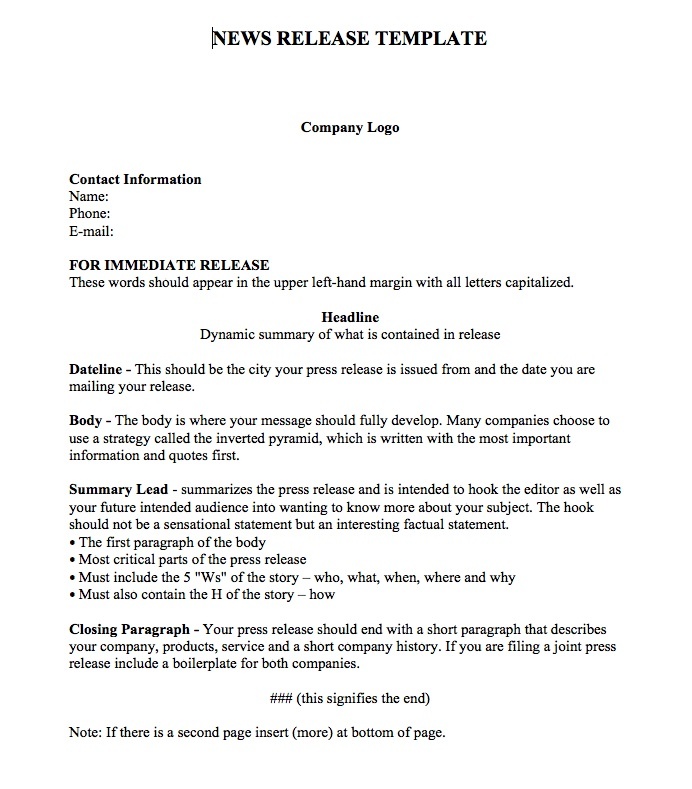 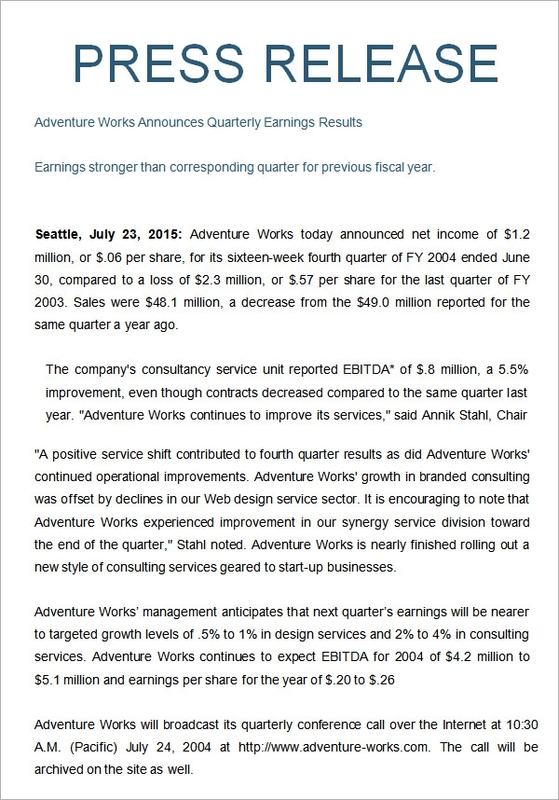 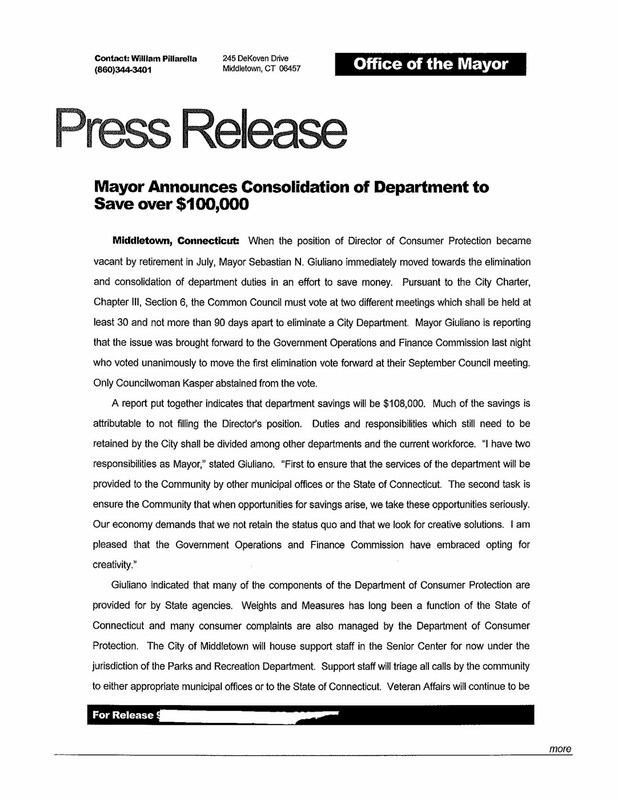 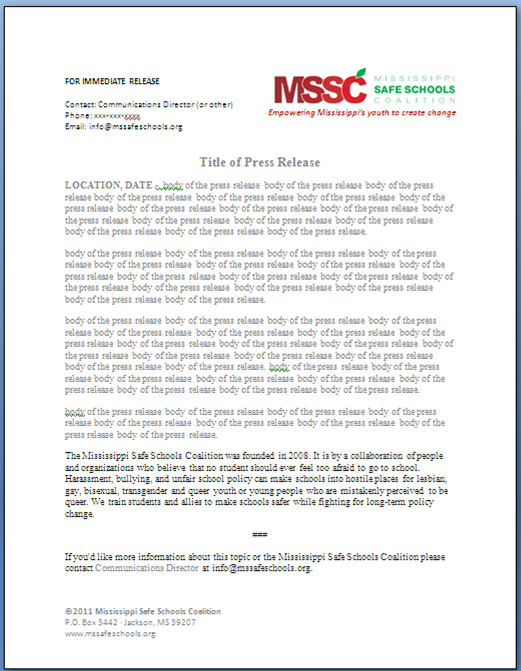 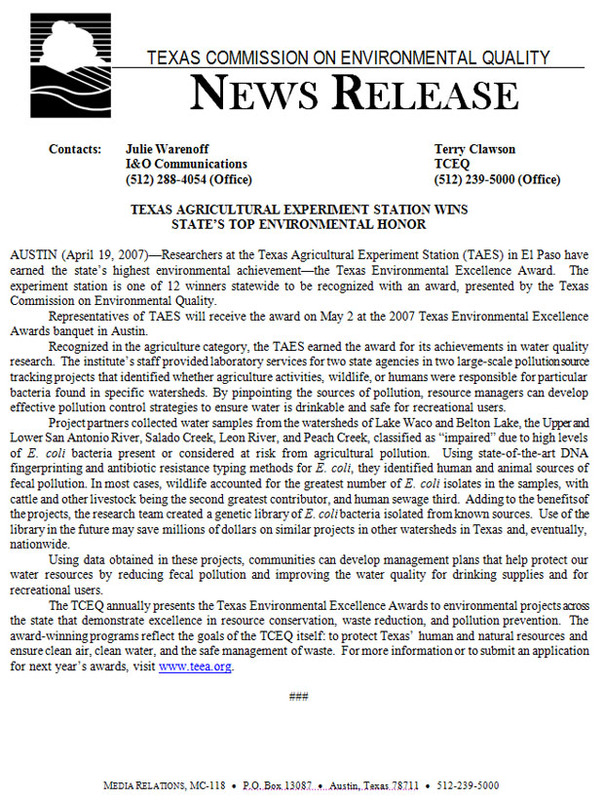 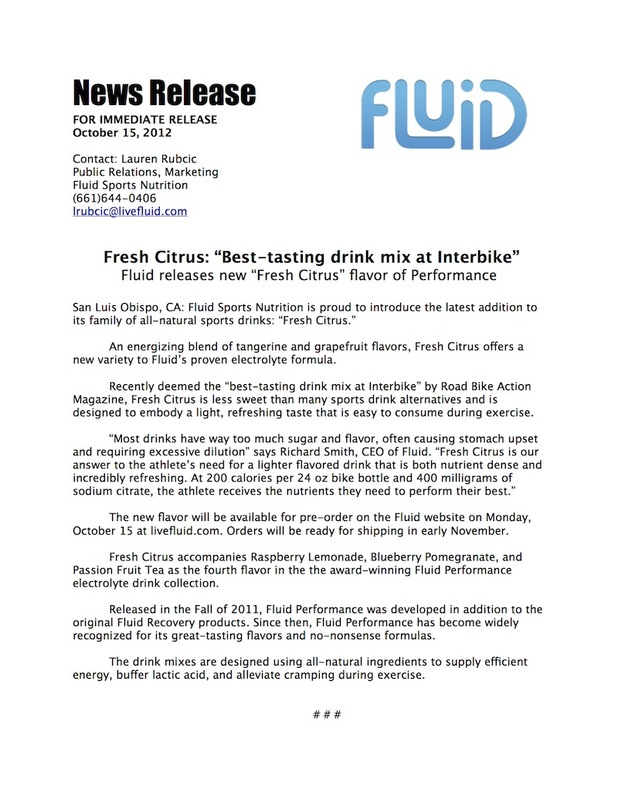 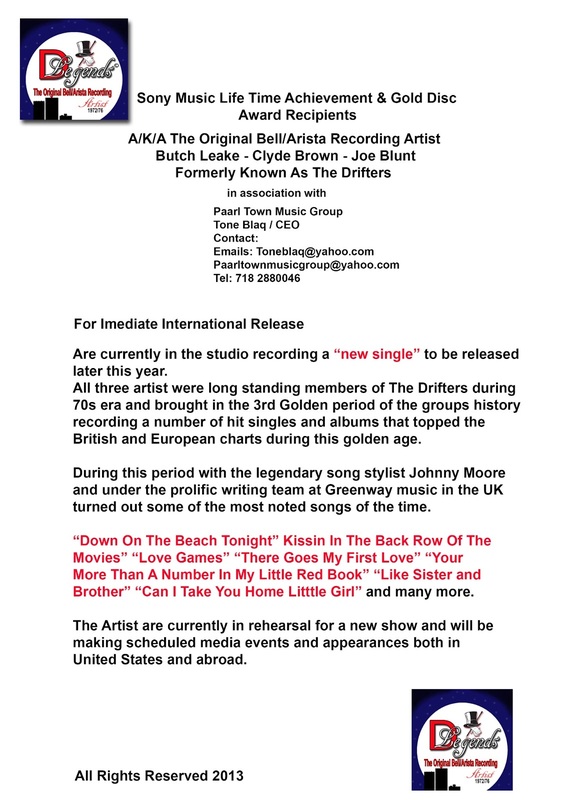 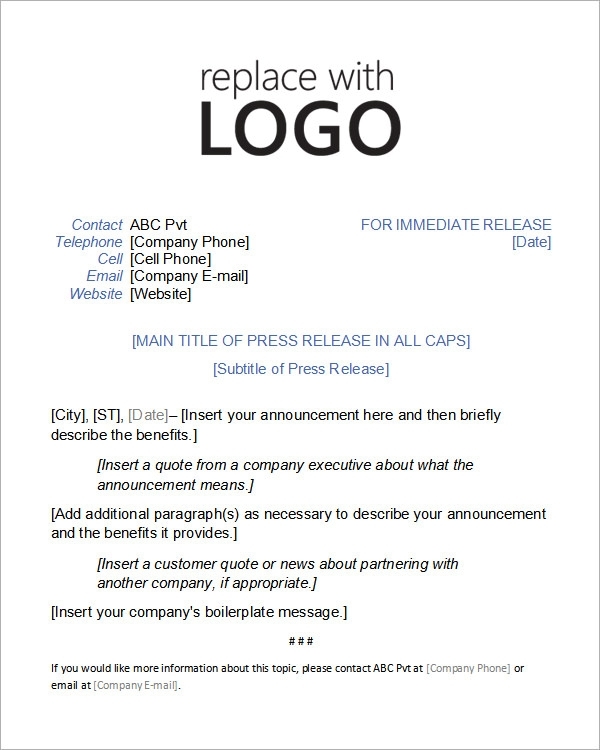 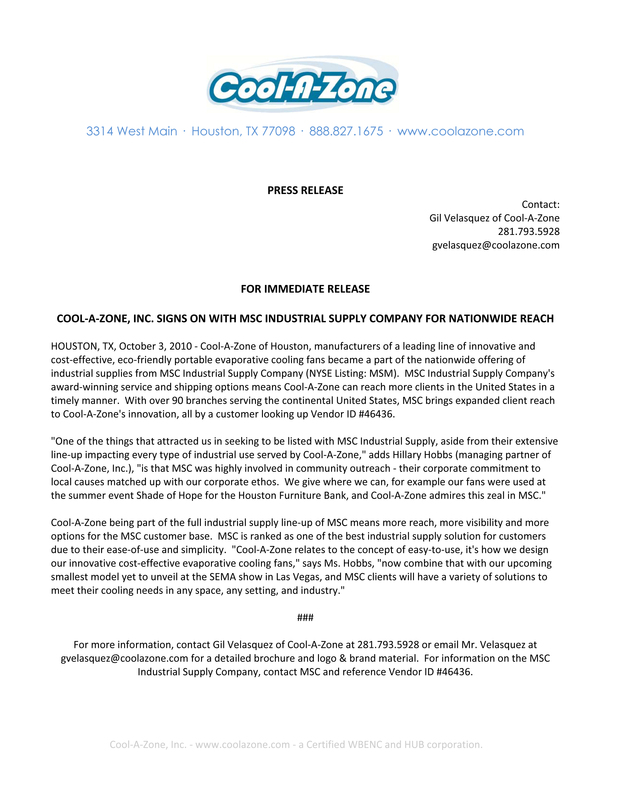 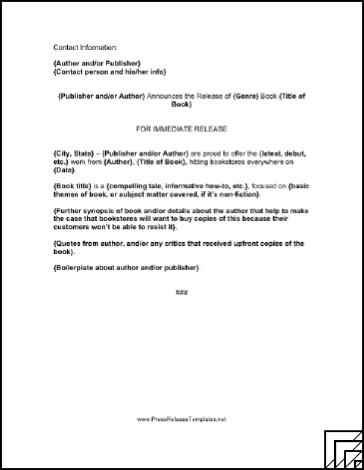 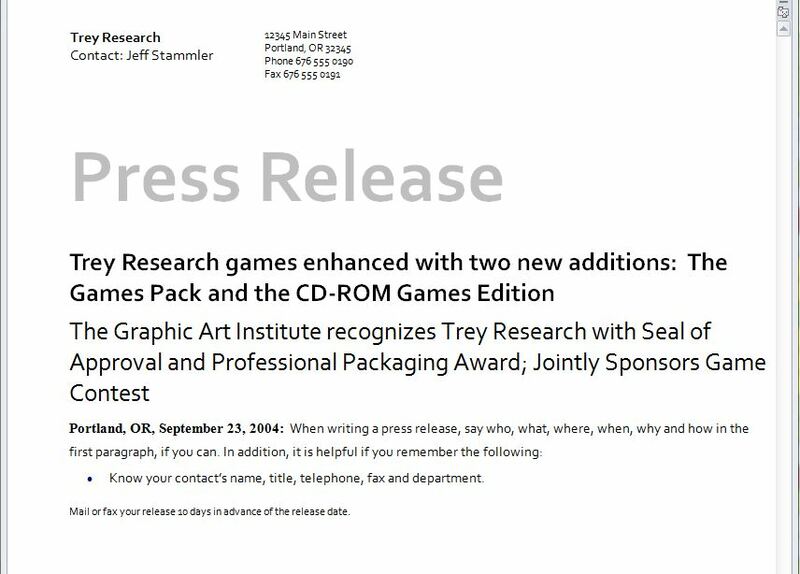 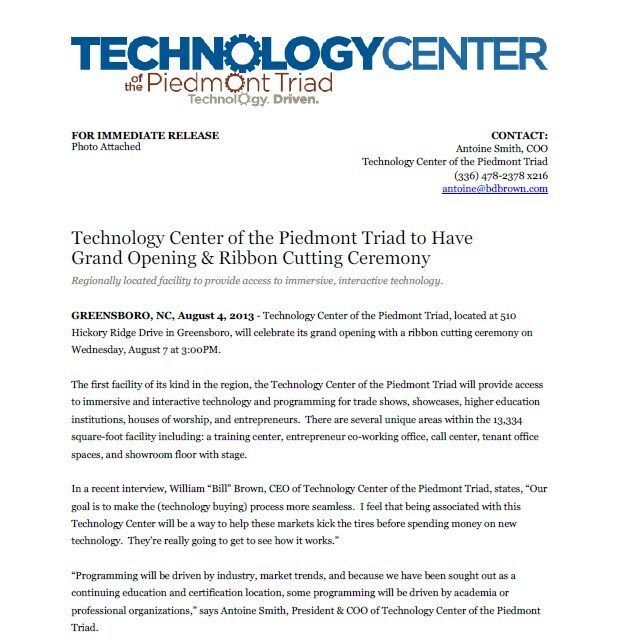 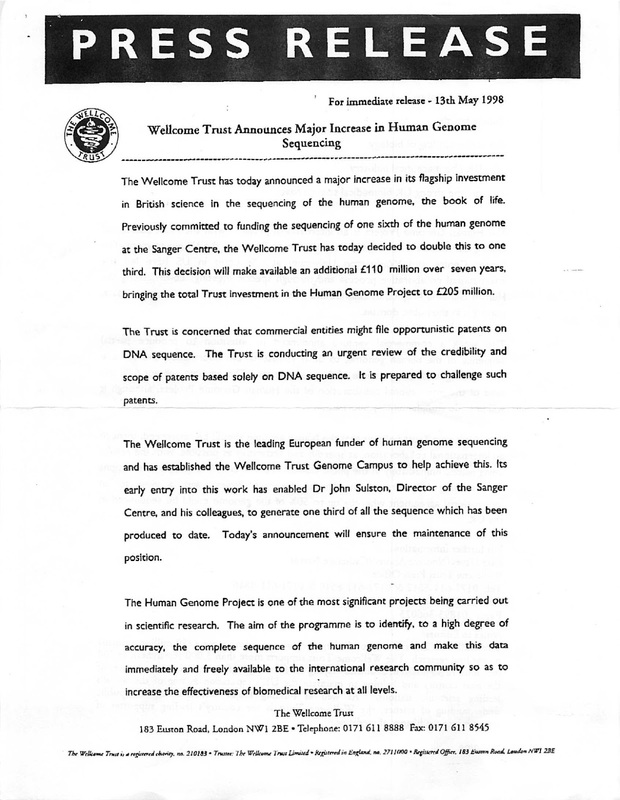 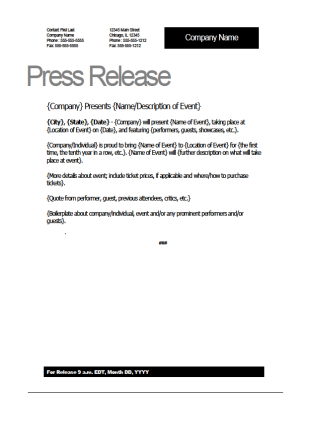 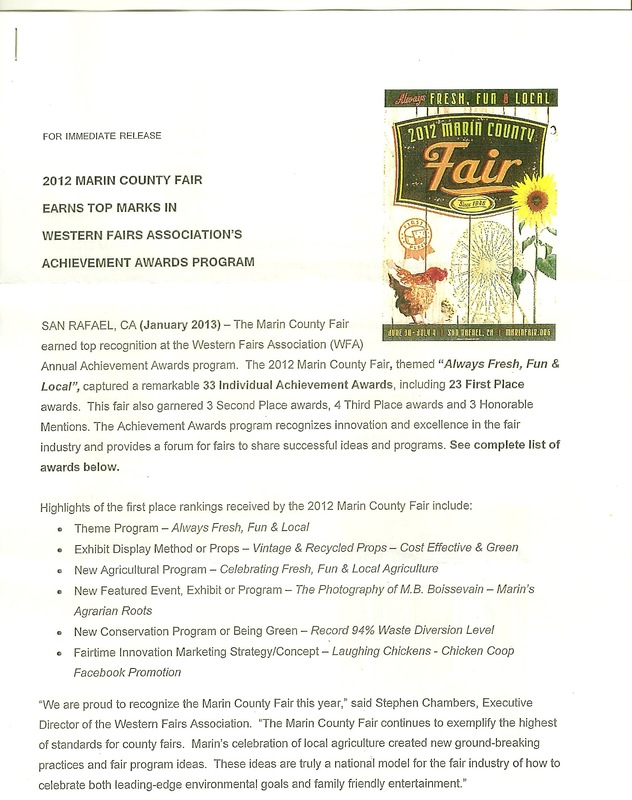 Click below to download a Press Release Template in .DOC format.